Paul Beckett was born in Copenhagen (Denmark) in 1922. His mother was Scottish and his father, a wealthy businessman, was Danish. Paul Beckett did not, however, display an interest in business, opting instead to study painting at the Academy of Fine Arts, first in Copenhagen and later in Stockholm. At the Academy of Fine Arts he attended classes by the well known and respected teachers and artists Axel Jørgensen and Kræsten Iversen. At the School of Graphic Design he studied with Hjort-Nielsen. Later, he would study at the School of Outdoor Painting with Elof Riisebye. 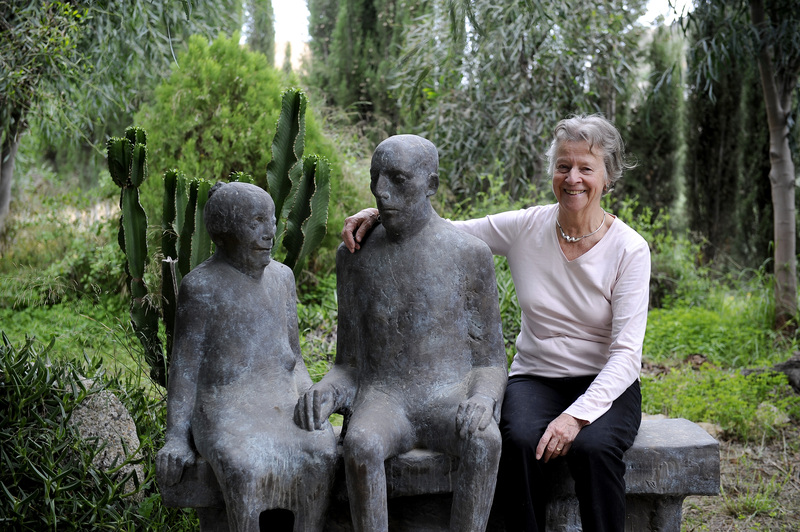 Beatrice Beckett, despite also being of Danish descent, was born in Valparaiso (Chile) in 1929. 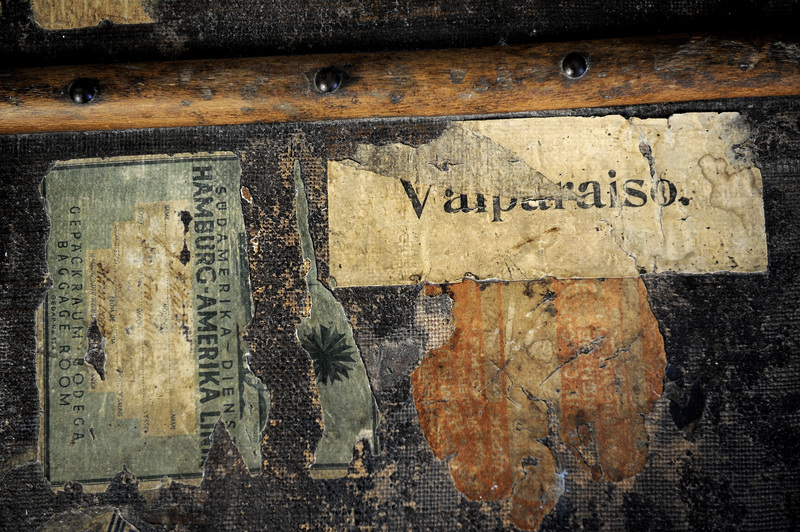 Her family was living there as her father, Jakob Nielsen, was chief engineer of the port of Valparaiso. After spending her early years in Chile, she moved back to Denmark with her family, training as an occupational therapist. 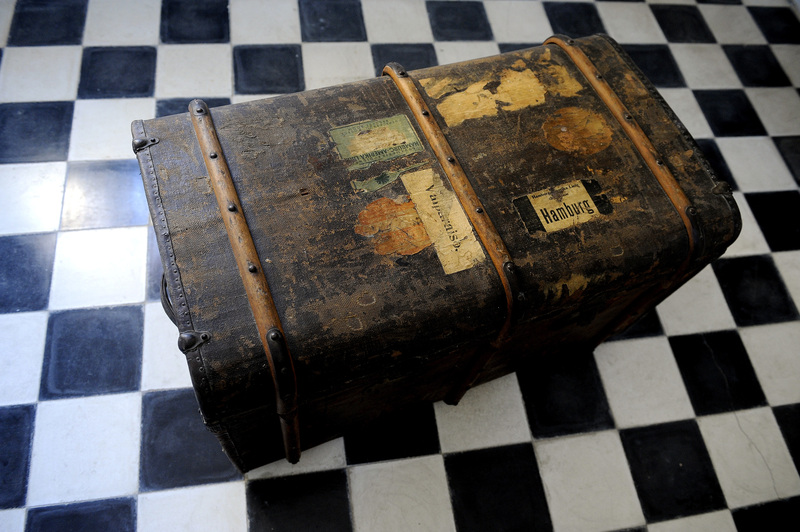 In 1952, upon returning from a study trip with the Academy of Fine Arts through Spain, Paul Beckett met Beatrice. 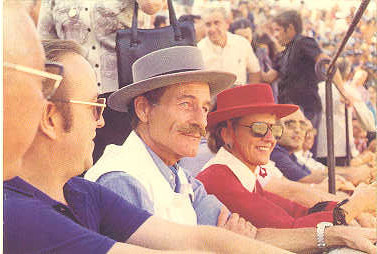 After marrying, the young couple took another trip through Spain in 1955, thanks to a one year study grant. They toured Spain from North to South and East to West, their many experiences and discoveries documented in numerous letters sent by Paul Beckett, which were later collected by Beatrice in the book The fragrance of the almond blossoms remains even in Paradise. 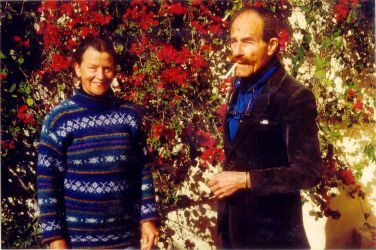 After their trip to Spain in 1955, the married couple returned to Copenhagen, where Paul taught art classes and worked at the School of Outdoor Painting. But the Spanish experience had touched them too deeply to ignore it and in 1962 they decided to return to Spain and live there permanently. For more than a year they toured once more through various regions of Spain, until arriving in Granada and Almeria, where they found a captivating landscape, radically different to that of their former country. They spent several seasons in places such as Carboneras, Vera and Huescar, where Beatrice worked as a restorer while Paul recorded what they found in his drawings, until in 1966 they finally settled in Mojacar. Here, in 1972, they bought the farm upon which the Valparaiso Foundation Residence is now situated. Its old olive mill lying in ruins in a field planted with oranges and palms and the strange and beautiful Mojacar La Vieja mountain nearby frame the Foundation Residence in an unmistakable way. The building was abandoned for close to ten years until Paul and Beatrice could undertake their dream of restoring it, with the aim of subsequently turning it into an artists’ residence. The Danish architect Hans O. Poulsen, along with the Becketts themselves, led the painstaking process of restoration, retaining the building’s original structure. They not only renovated the old olive mill but also improved the vast fields surrounding it, with their three thousand almond trees as well as oranges and lemons. During this process it was discovered that the building had been erected on a neolithic settlement, full of small houses and workshops for weaving, pottery, stone and bronze casting. Excavations on the site were completely funded by the Becketts and involved Danish and Spanish archaeologists from the universities of Almeria, Granada and Tenerife. 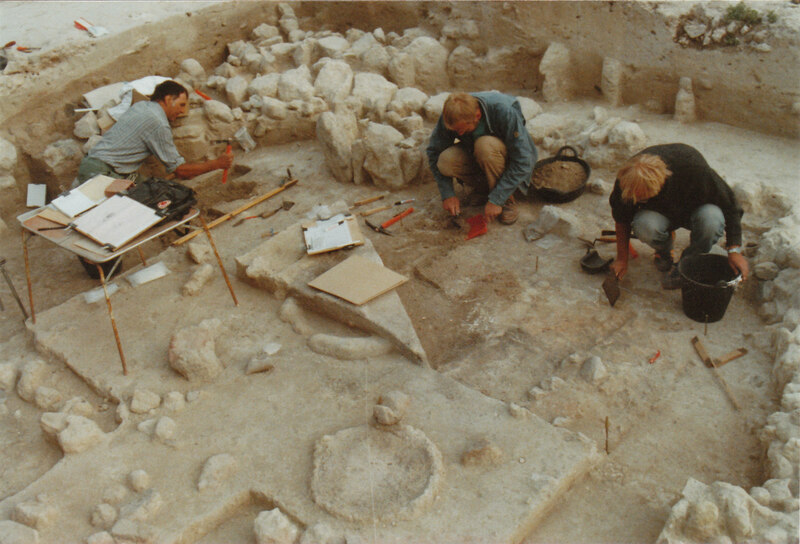 Great quantities of neolithic remains were found and donated to the future Archaeological Museum of Almeria, as well as the Archaeological Museum of Granada. Over the several years that the excavations lasted, the Becketts developed and fulfilled their old project of creating a Foundation for both the development and promotion of artistic endeavour and research into fine arts and literature. And so in 1990 the Valparaiso Foundation was born, named by Paul in honour of Beatrice’s city of birth in Chile, and also evocative in some way of the natural paradise surrounding the Residence. 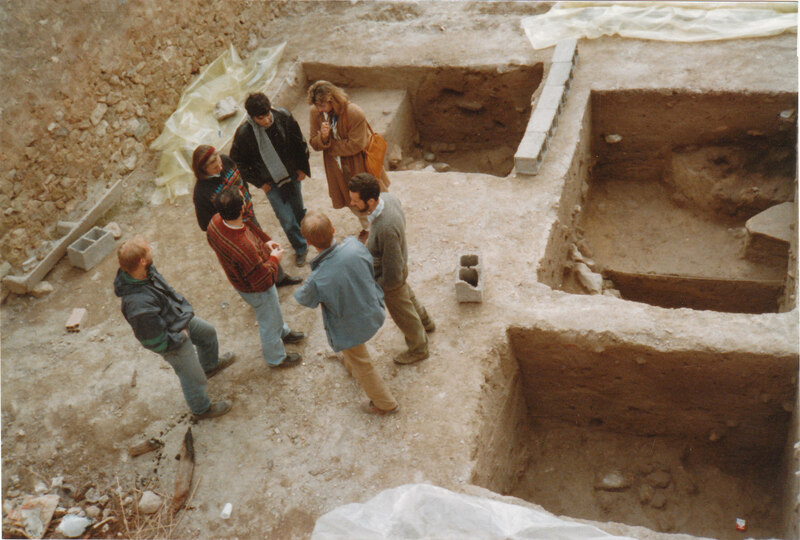 Once the first phase of excavation had been completed in January 1992 the first restored section of the building could be opened. It had four rooms. The first invitations to the world’s artists were issued shortly thereafter. Paul Beckett died in 1994 and his ashes were buried in the Foundation’s gardens. 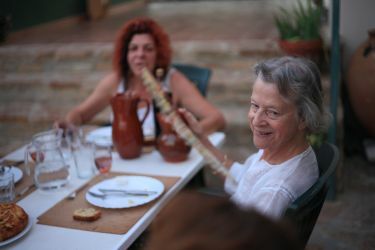 Beatrice continued their work and for more than twenty five years has consolidated and expanded the projects that were first conceived together with her husband. 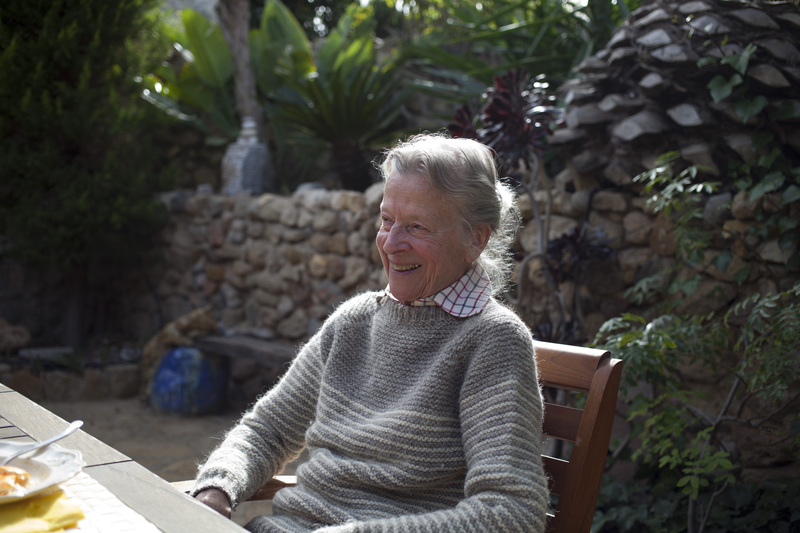 A large number of Paul Beckett’s works from more than thirty years of living in Spain are collected in various publications in Spanish, English and Danish.